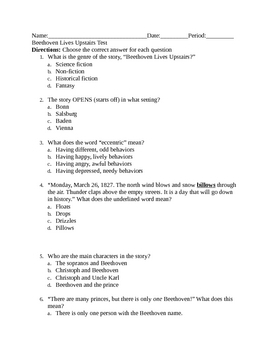 This is a 6th grade standards based assessment. It has 50 multiple choice questions, and two bonus questions. It addresses at least 10-15 California Standards.